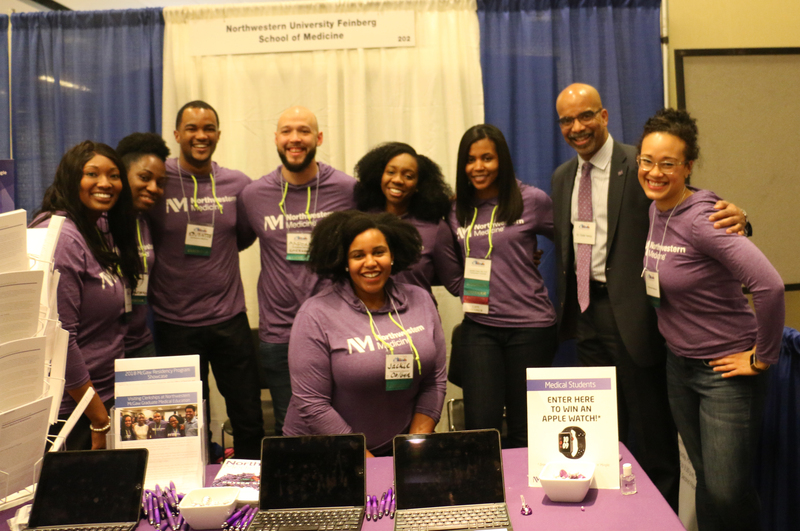 The Student National Medical Association (SNMA) was founded in 1964 as a sub-division of the National Medical Association (NMA). 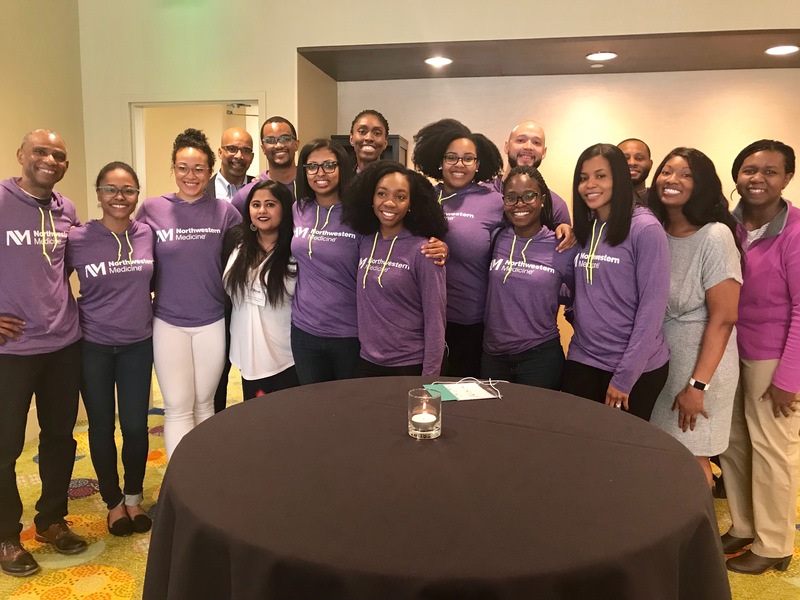 SNMA is committed to supporting current and future underrepresented minority medical students, addressing the needs of underserved communities, and increasing the number of clinically excellent, culturally competent and socially conscious physicians. 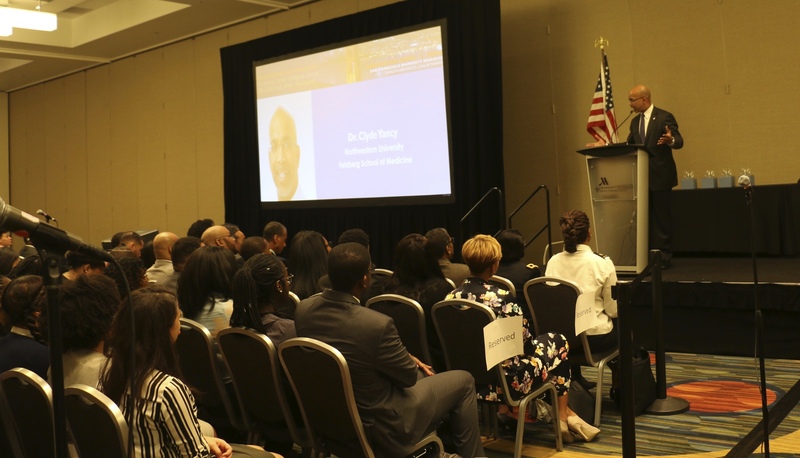 SNMA chapters based at allopathic and osteopathic medical schools throughout the nation, and some colleges, implement programs and activities locally. SNMA programs are designed to serve the health needs of underserved communities and communities of color. The Feinberg SNMA chapter tries to incorporate this mission in our Northwestern community and greater Chicago. One of our most prominent program is the Health Professions Recruitment and Exposure Program (HPREP). 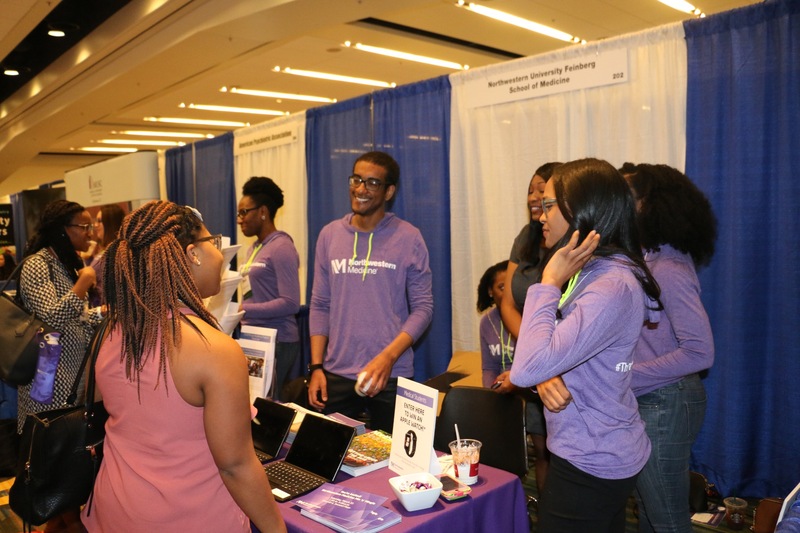 This program is dedicated to providing underrepresented minority high school and college students with unique health related experiences. To educate the Feinberg community on minority issues, we host talks which address health issues specific to minority populations. 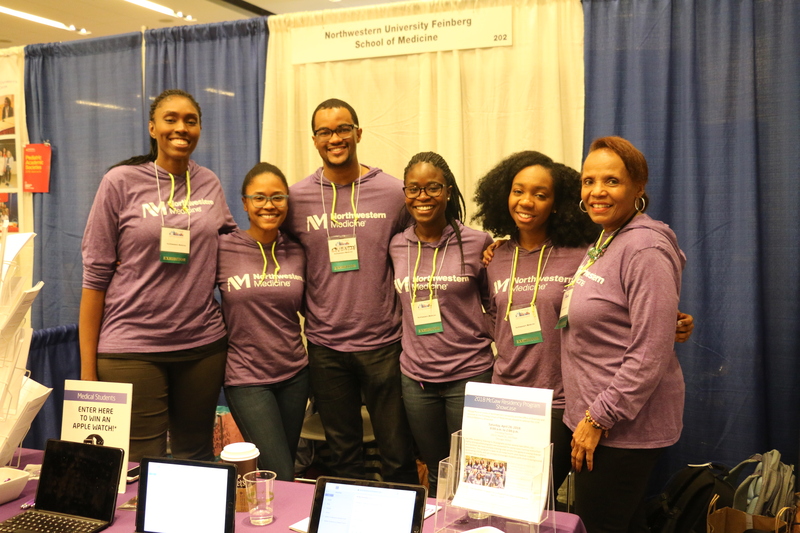 Lastly, SNMA is an organization that feels like family, and is committed to the personal and professional development of its members.